It's been quite a while since I last did a 'Little Things' post, and considering they are one of my favourite kinds of posts to write I've really missed it. 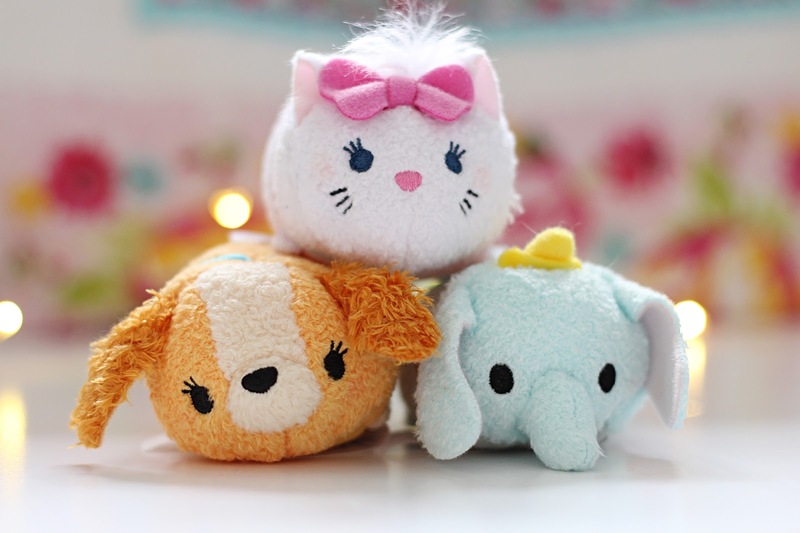 I thought I'd kick things off with my current favourite obsession - Disney Tsum Tsums. These super cute stackable cuddly toys have been everywhere over the past few months, and I just love everything about them. There are so many different ones available to collect, and I adore the Japanese-inspired oh-so-cute style they have. I want them all! Thankfully, you can get hold of them from the likes of Clinton Cards and The Disney Store, or online, so they're not hard to come by. 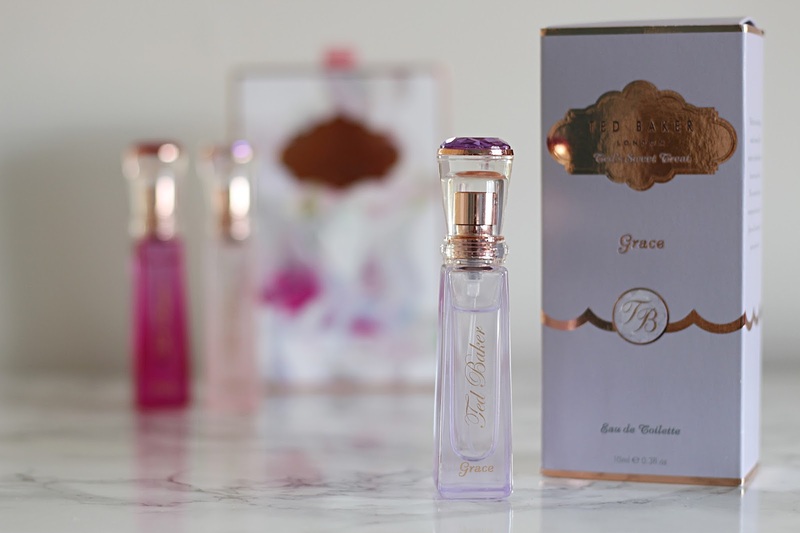 I've always been a fan of the Ted Baker 'Sweet Treats' range of perfumes, so when I heard they had added a couple of new additions to the collection I just had to give one of them a try. The two new fragrances are named Grace and Olivia, and I was lucky enough to get to try Grace - a delicately sweet mix of rose, jasmine and muguet with dusky vanilla. I absolutely love the scent and have been wearing it lots lately - I'm a big fan of sweet scents so it's a definite winner for me. The purse spray also fits perfectly into my handbag and I love the rose gold packaging. As the first signs of spring are finally here, I've started getting into the habit of picking up a bunch of flowers once a week to brighten the place up. 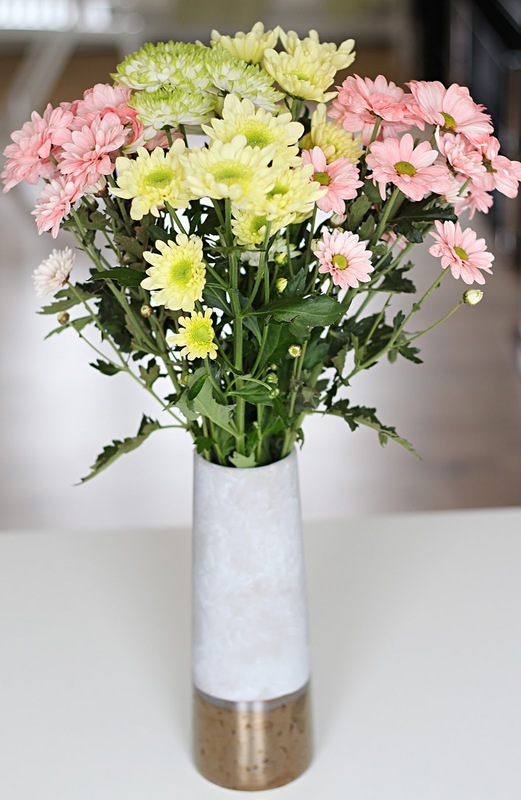 There's just something so nice about having beautiful fresh flowers on show in the home, and they don't have to be expensive to make things that much sunnier. I picked these up for £3 from Tesco and think they're lovely! 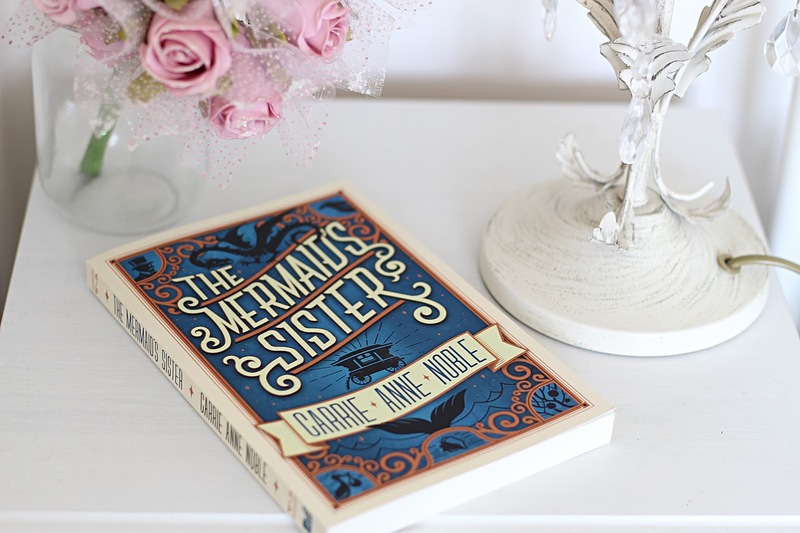 I've been attempting to get back into reading recently and I'm currently part-way through 'The Mermaid's Sister' by Carrie Anne Noble. Growing up I absolutely adored fantasy books, so when I come across fantasy/fairy tale-esque books that aren't just for children, I just have to add them to my collection. 'The Mermaid's Sister' is about two sisters - Maren, who was found as a baby in a seashell, and Clara, who was brought by a stork. So far I'm really enjoying it - it's the perfect escapism and the language in itself is magical. Recently I've been having a little shift around in my desk area, getting rid of clutter and adding in useful stationery bits and bobs. 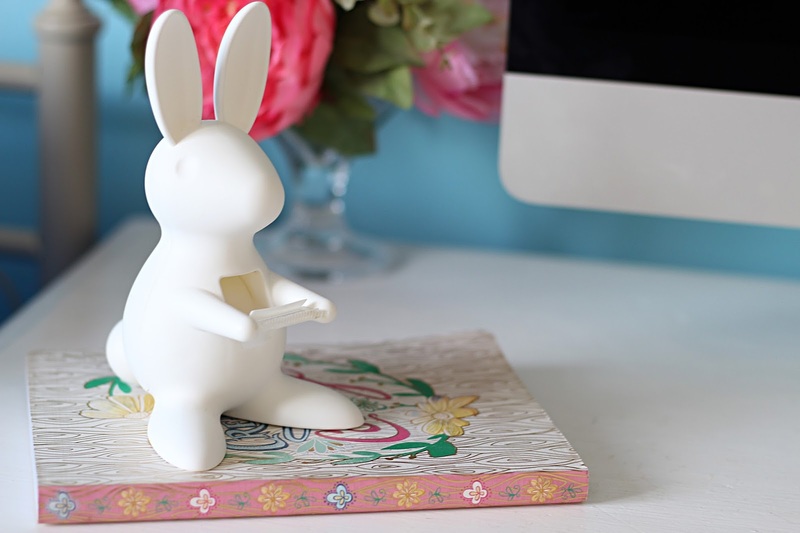 This bunny tape dispenser from Flamingo Gifts is a fairly new addition to my desk and I absolutely love it. I'm all about quirky little desk accessories and this makes things so much easier for me as I'm forever losing my sellotape. Love it! What little things are you loving lately? I'd love to know!